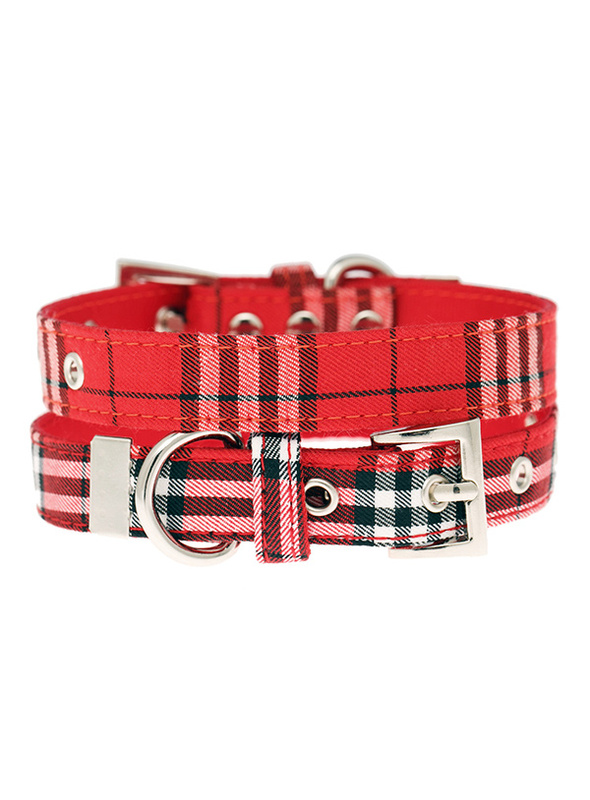 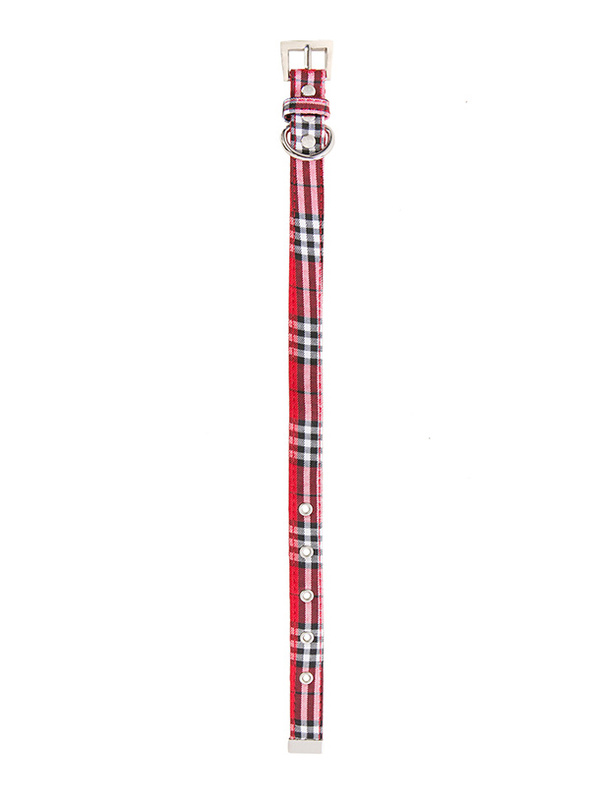 Our Red Checked Tartan collar is a traditional design which is stylish, classy and never goes out of fashion. 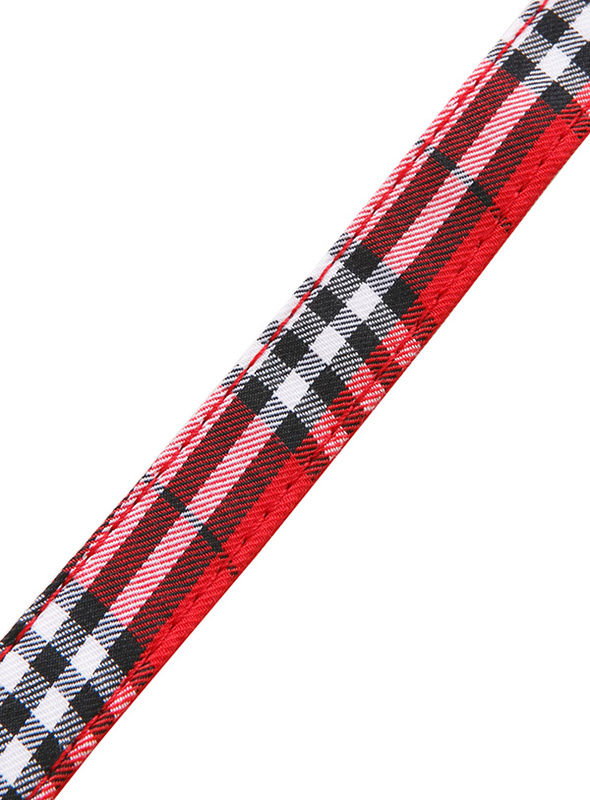 It is lightweight and incredibly strong. 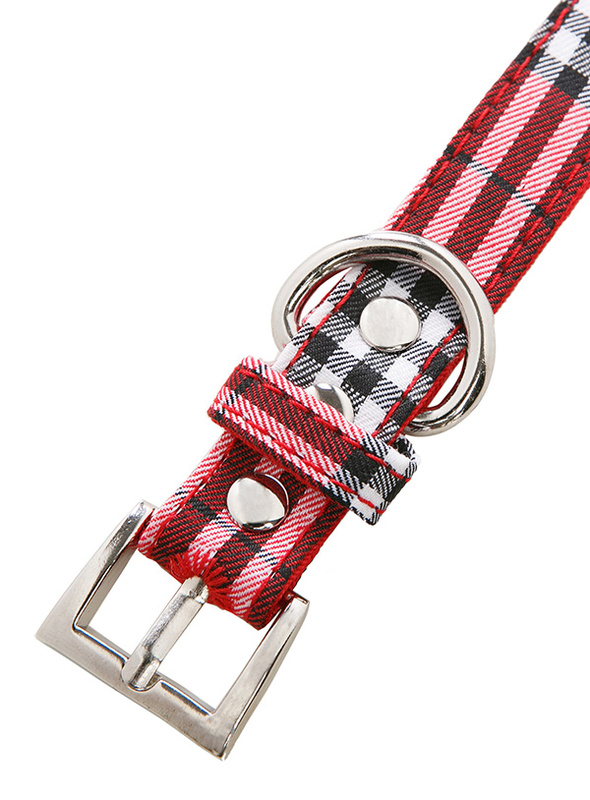 The collar has been finished with chrome detailing including the eyelets and tip of the collar. 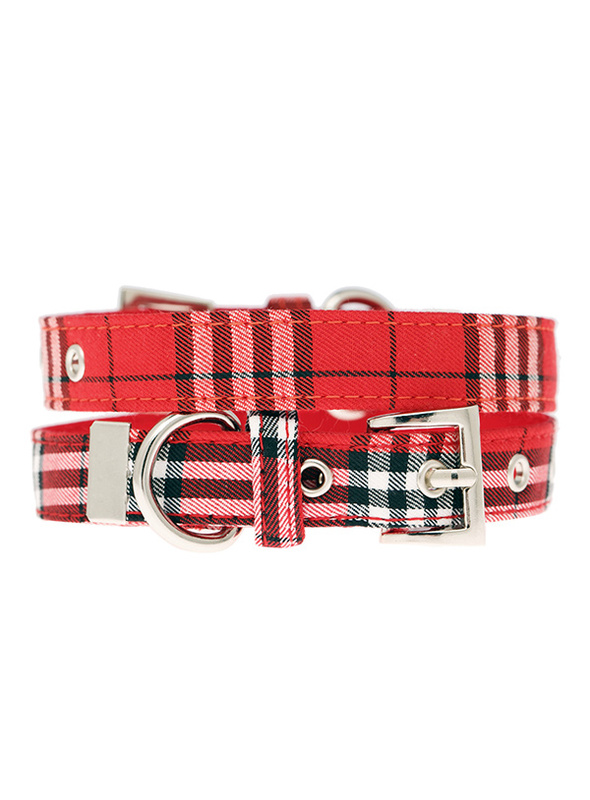 A matching lead, harness and bandana are available to purchase separately. You can be sure that this stylish collar will be admired from both near and afar.